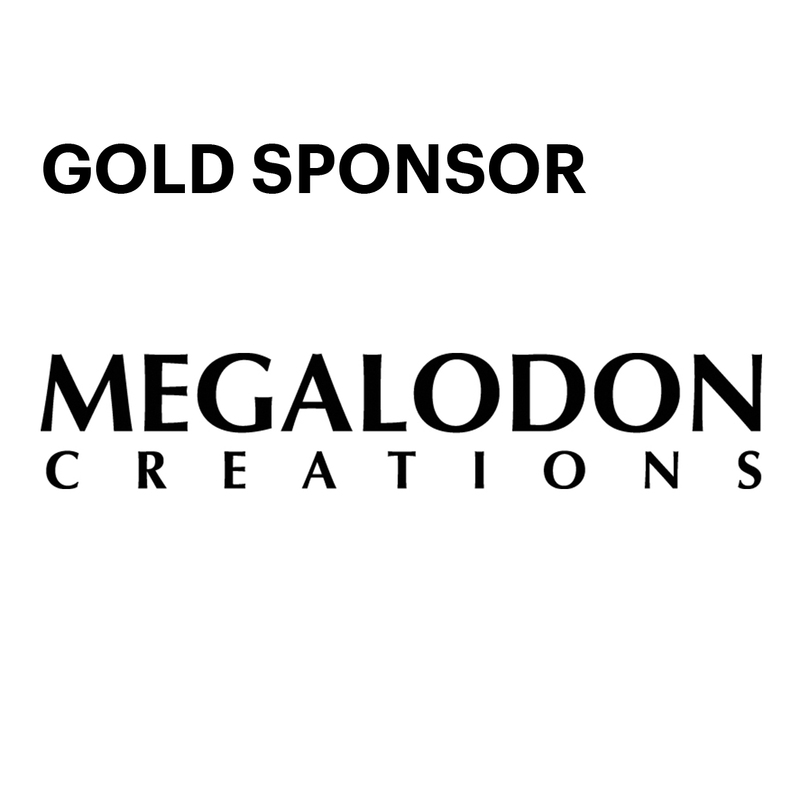 Megalodon Creations is specialized in creating high quality, customized, large scale exhibitions for rent or sale. We have close collaborations with scientists, engineers and artists, making the exhibitions scientifically correct, safe and visually pleasing for the audience. Through our extensive experience, comprehensive knowledge and passion for perfection, we can serve all your needs, creating the exhibition you desire.